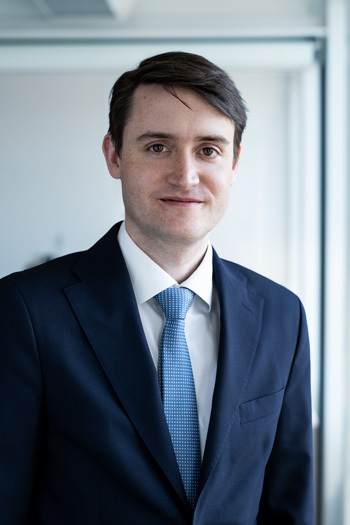 Yngve Øyehaug Opsvik’s areas of concentration are contentious and non-contentious patents, trade marks, copyright, unfair competition and related matters. Yngve litigates extensively. Ranked as “up and coming” within Intellectual property in Norwegian daily newspaper Finansavisen’s ranking of lawyers 2019. Advises clients on matters relating to patents, trademarks, copyright, unfair competition and trade secrets. He has litigated a number of cases within these areas for clients in several different sectors, but especially pharma and biotech-related patent cases. Yngve advises clients in ongoing non-contentious matters and in contract and dispute resolution negotiations. Contributor and member of the editorial board, iptrollet.no.